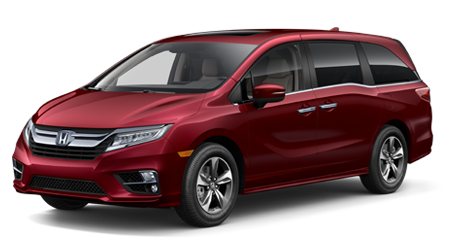 Paul Moak Honda welcomes drivers from Jackson, MS and surrounding territories to our Honda dealership. 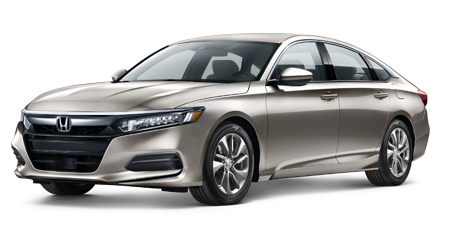 We gladly serve the Jackson area with a solid choice of new and used Honda vehicles to browse. 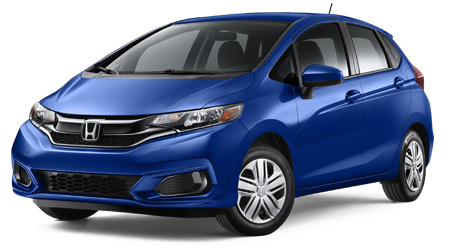 Our accomplished car professionals service all the vehicles with accuracy, so you know they've been in good hands. 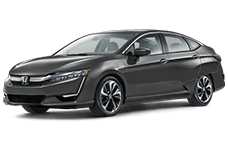 Our certifications, state of the art service team, and location are just a few of the reasons why drivers prefer our service department in Jackson, MS. Routine upkeep and repairs should all be possible with the click of a button on our website. All you have to do is type in your name, and the desired date and our service professionals will follow up. Converse with one of our colleagues today if you are looking for new and used autos, or have inquiries about our new auto loans. 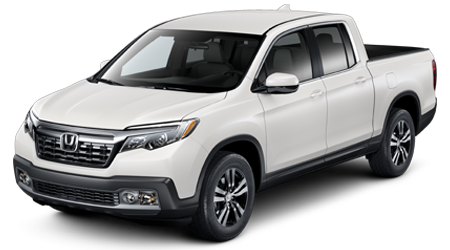 Drivers in Jackson, MS can end the search for vehicles when they visit Paul Moak Honda. 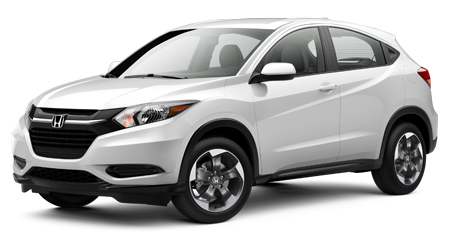 Stop by and check out our Honda cars, services, and loan options - we are here to help! If you're tired of searching through different Jackson, MS dealerships, this is the place to be. 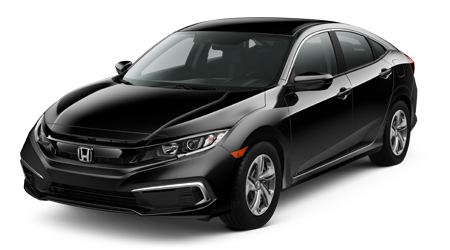 We know different makes and models and are devoted to getting you the auto you have always wanted. 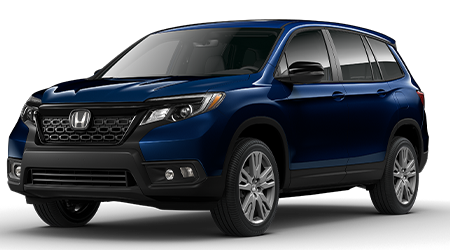 Regardless of whether you are looking for another Honda car, SUV or truck in Jackson, MS - we have it. When you need to know the exchange estimation of your vehicle before you shop, use our value-your-trade tool. 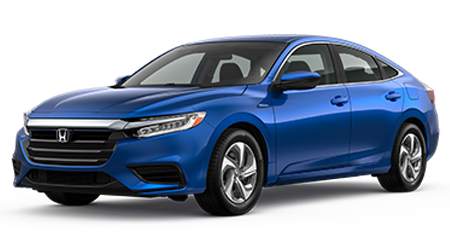 Schedule a test drive once you have a handle on your trade-in value, so your local Honda specialist in Jackson, MS can help you. 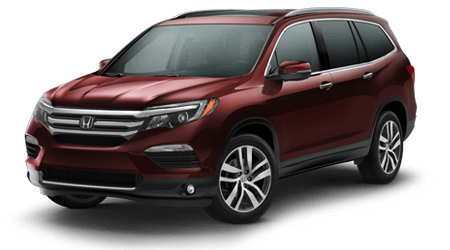 Buying a new car can be a big task. 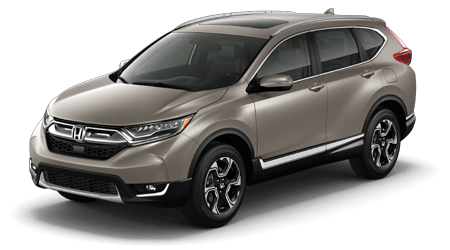 Applying for credit isn't an issue here at Paul Moak Honda. Stop by our finance department in Jackson, MS to learn more about the incredible inventory and user-friendly site we have. One of our financial specialists would gladly sit down and help you sift through your options. 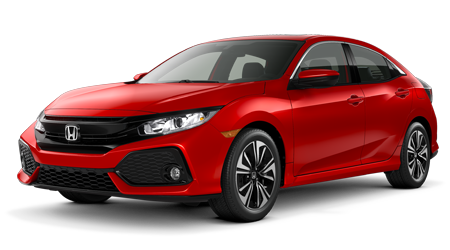 We can walk you through our simple application process and help you assemble all the essential printed material need to get you in the driver's seat of a new Honda Civic. 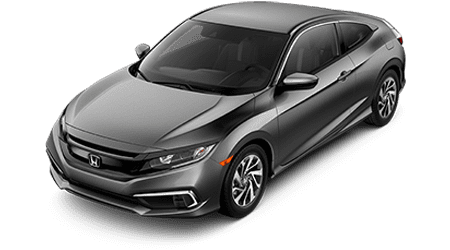 Through our master financing opportunities and extraordinary inventory, we can help find the right vehicle for your budget in Jackson, MS. Come to us when you're ready to find your new Honda.